unless your mind and body do …. ready, set, let’s go already …. hopefully in tune with rotational awareness …. to focus in on the best ones …. super bowl commercials 2015 …. 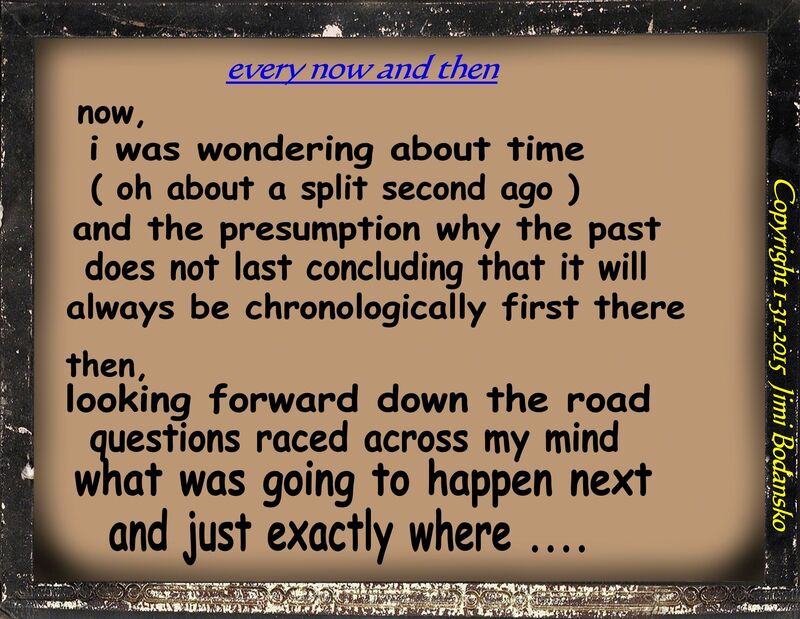 every now and then …. the camp fire light …. for tomorrow has come ….